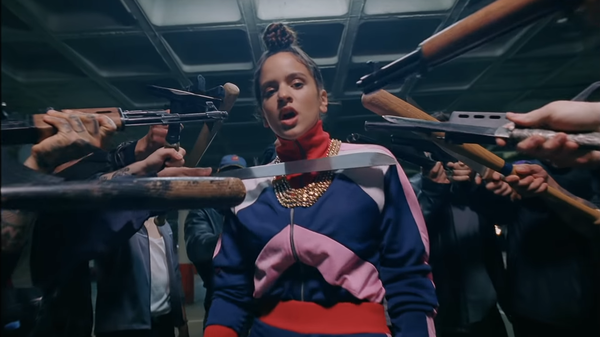 On "Pienso En Tu Mirá," Rosalía transmutes the violent emotions of flamenco for an urban audience. This week, the music got intense. 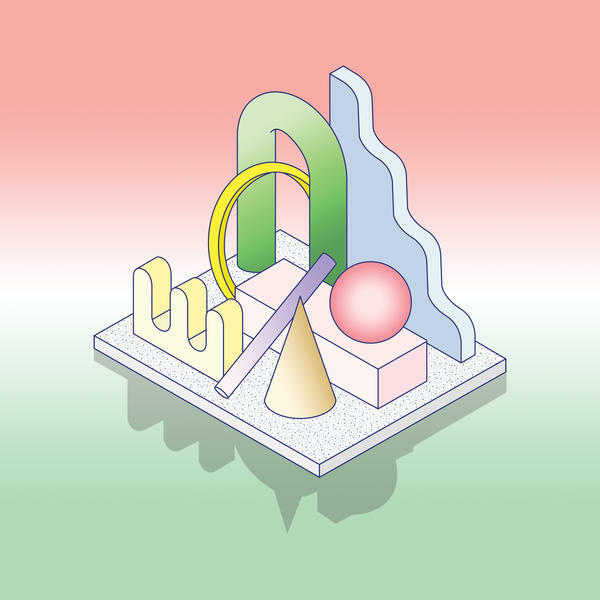 With "Pienso En Tu Mirá," 24-year-old flamenco singer Rosalía is proving to be one of the most inventive young players in Latin music ahead of her second album El Mal Querer, a more polished and produced genre experiment than her strictly acoustic debut album, 2017's Los Angeles. Brazilian pop star Anitta is putting Brazil back on the global pop charts with "Medicina." 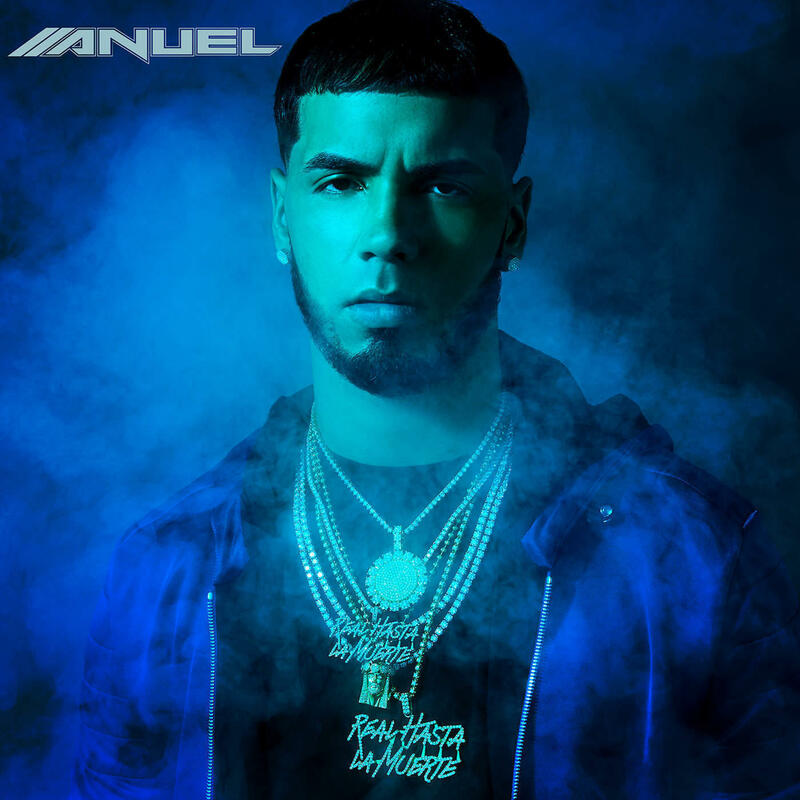 Balún released a dreamy new album Prisma Tropical and Puerto Rican trap star Anuel AA released Real Hasta la Muerte just hours after his release from prison. 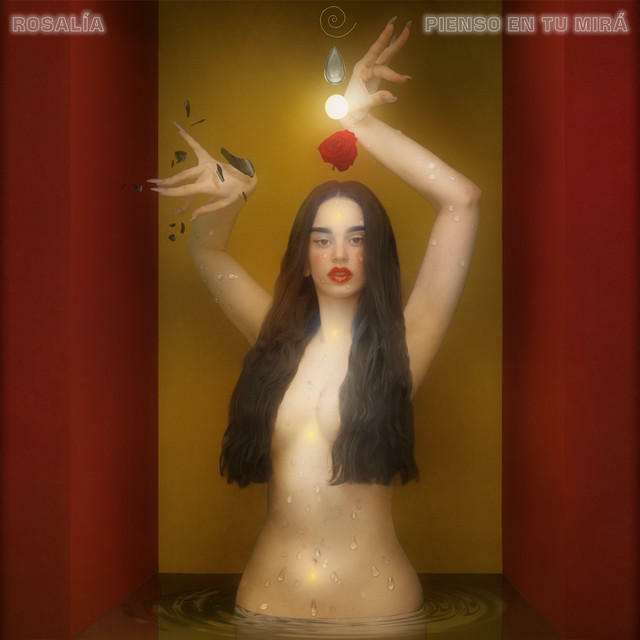 Rosalía, "Pienso En Tu Mirá"
Rosalía's May single "Malamente" was the first chapter of songs from her upcoming second album El Mal Querer, and she stamped it with the alternative title of augurio, an omen. On "Pienso En Tu Mirá," she shifts her focus toward celos, or jealousy. 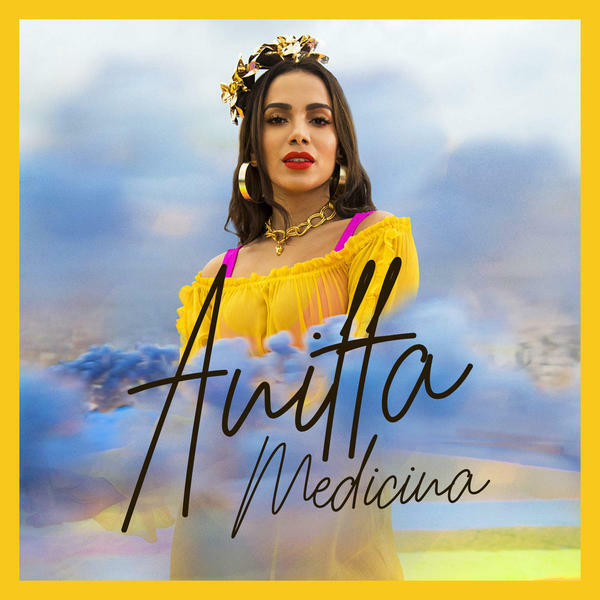 In the video, the flamenco singer finds herself alternately surrounded by gentle and violent imagery. At one moment, she is enveloped in the caress of female hands or among the stillness of Lladró porcelain figures; at another, she is surrounded by men with weapons aimed at her, the Lladró smashed as a red wound flowers in her chest.